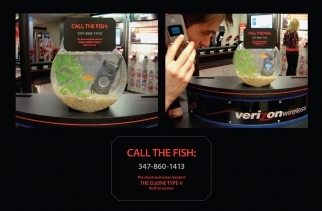 This new spot for Verizon ups the ante in the carrier's smackdown of AT&T's spotty 3G coverage. 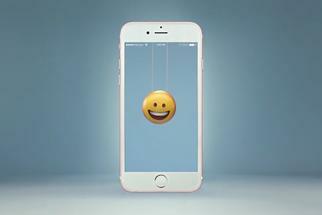 Created out of McCann, the spot depicts a hapless iPhone landing on the Island of Misfit Toys (from the Xmas classic Rudolph the Red Nosed Reindeer). Its mute explanation of its presence there is a pop-up map of AT&T's U.S. 3G coverage. AT&T didn't take kindly to Verizon's previous attack ad, "There's a Map for That," that showed map graphics comparing Verizon and AT&T 3G service and launched legal action against Verizon. That didn't turn out so well, as AdAge explains.